You are here: Home / Accessibility / The World Environment Day Drawing Competition Celebrates its Winners! 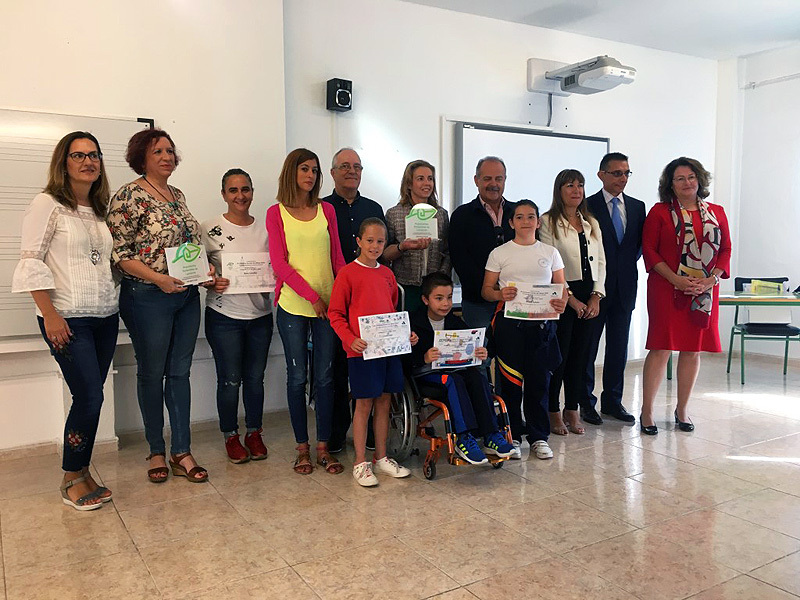 The winners of the XI Schools Drawing Competition received their prizes at a ceremony that took place last Tuesday at the CEIP Adolfo Topham school in Arrecife. The competition was organised by ASOLAN’s Sustainable Accommodation Group (GAS) as part of World Environment Day celebrations. Awards were also given to the Adolfo Topham and Nieves Toledo schools in recognition of their initiatives which aim to promote sustainability.